We continue to examine how to build the foundation of your superflex team. Examining who to pick up and who to let go this off season. We look at the NFC Champion Carolina Panthers. The week that was, now in Tweet form! We identify the best posts from the twitterverse. We dive into weekly scoring on the season, so far. We catch up on an unpredictable weekend of mayhem, magic and mishaps. 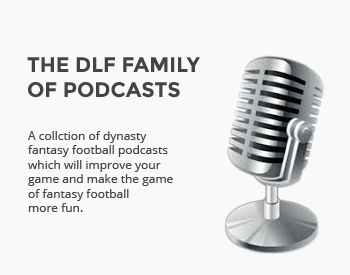 As always, we are here to answer your dynasty questions. Our weekly look back at the mayhem, magic, and mishaps from around the NFL. Six facts to get you ready for Sunday.